I love discovering great beauty tips! After all, as any woman knows, your beauty routine may just affect how well you do (or don’t!) age! 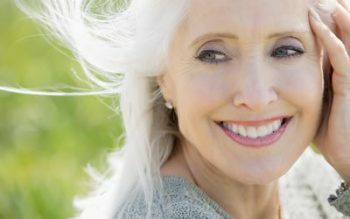 I don’t know about you, but I want to keep myself looking young and spry for years to come! 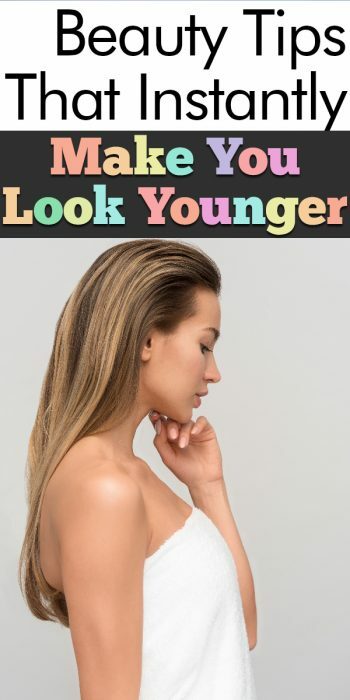 If you too would like to keep yourself looking young, healthy, and utterly fabulous, check out these incredible tips for looking younger. Incorporate them regularly into your routine and reap the rewards! 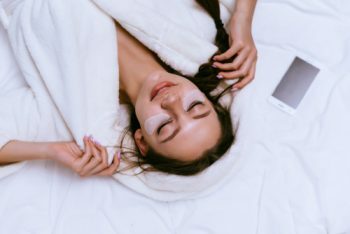 Puffiness under the eyes can make you look years older and totally tired! To reduce under-eye puffiness, apply this collagen-filled vitamin E eye patches. Plus, these will reduce the need for concealer, which can actually make you look older than you really are! Your smile says a lot about you, so don’t let it send the wrong message! 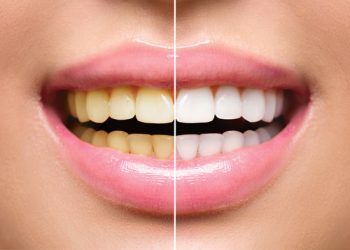 Yellow or discolored teeth can make you look decades older than you actually are! Instead of hiding your grin when you hear something funny in public, whiten your teeth with all natural charcoal or other dental solutions. After a few weeks of following a whitening regime, you’ll notice a huge difference in your appearance! Tight buns or ponytails can pull your skin back, exposing any fine lines or wrinkles. If you’re tired of leaving it all on display, try wearing your hair down for the day. Tousle your hair to create a youthful look that will have you feeling your best. This is one of my favorite beauty tips! Moisture, moisture, moisture, is what’s most important to keep your skin healthy! 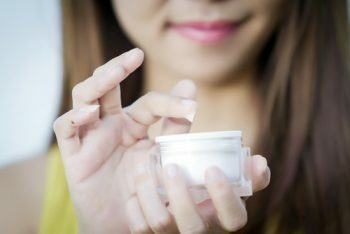 Be sure to use a daily moisturizer (with an SPF factor!) before you apply your makeup every morning and a thicker night cream before bed each night. Keeping your skin moisturized will help skin retain elasticity and help prevent wrinkles. 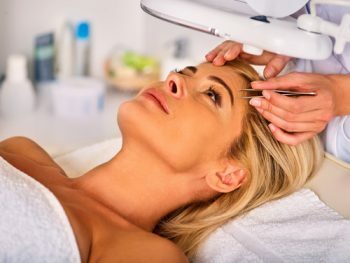 Plucking, defining, and shaping your brows is shown to make any woman look years younger in no time at all. Thick eyebrows are said to be a sign of youth, so don’t be afraid to go a little thicker than usual when filling things in with your eyebrow pencil. Dewy, moist looking skin isn’t just something for teenagers or young women in their 20’s! Use a drop of highlighter to fake the appearance of dewy skin on the tops of your cheekbones, and brow line. You can even use a highlighter to contour your facial bones, drawing attention to what you like most. ← My 5 Favorite Hot Chocolate Recipes. Don’t Forget The Whipped Cream!